The 2016 Berlin Conference on Global Environmental Change: Transformative Global Climate Governance “après Paris” will take place 23 and 24 May 2016. 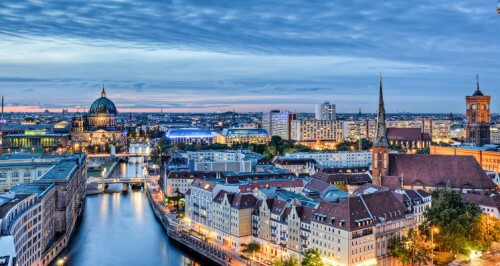 This conference is the 12th conference in the well established series of European Conferences on the Human Dimensions of Global Environmental Change and is organized by the German Development Institute and the Environmental Policy Research Centre at Freie Universität Berlin. Please find the full Call for Papers with further information at the conference website.